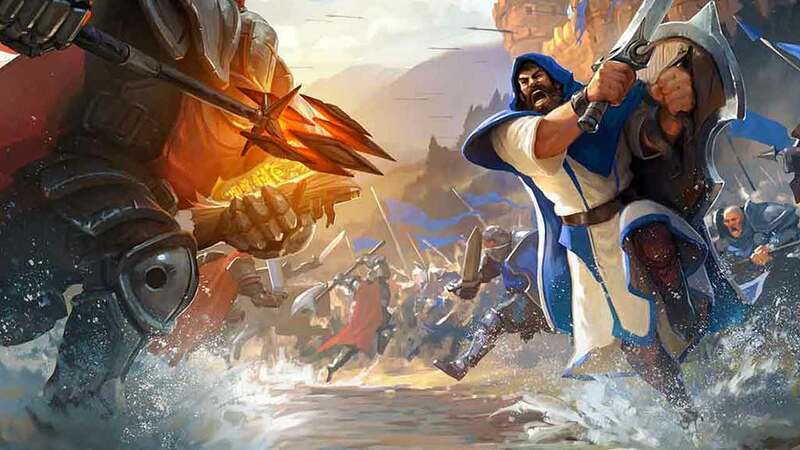 Sandbox Interactive today published a new post on the Albion Online website informing players of current and future plans via a state of the game letter to the community. The team have learned many lessons from the previous two months worth of Closed Beta testing and will use those lessons alongside tons of player feedback to improve the game in coming months. The team highlighted the current focal points of their time and energy, with extra attention given to the expansion of character progression, crafting and special rare items. For more detailed information on the changes ahead check out the official announcement below.